Love will fill the air as they put together these valentines day gifts for kids. 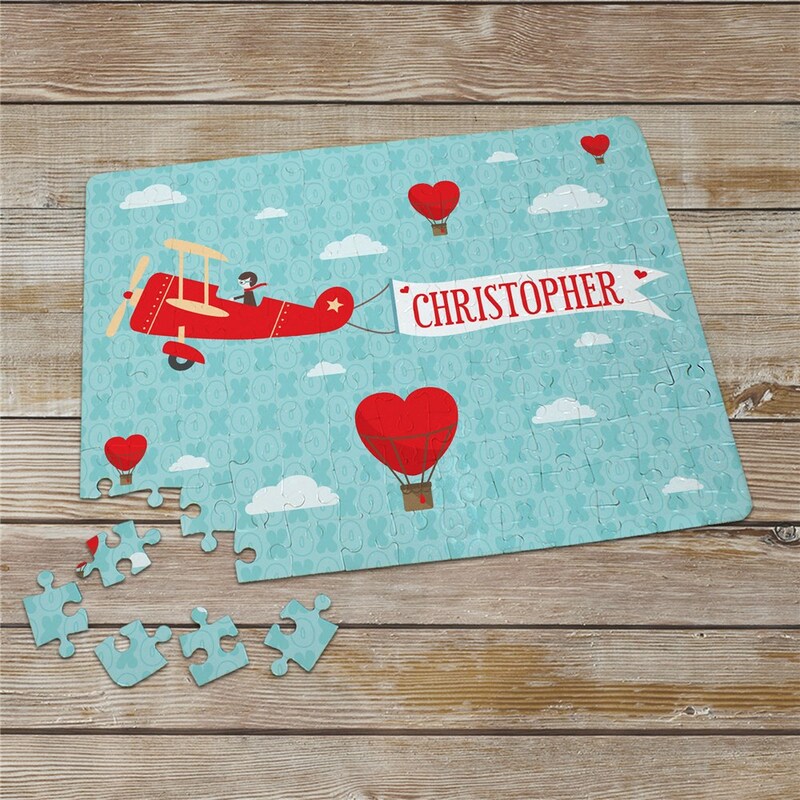 Personalized with any name, this puzzle makes an exciting gift for any occasion. Buy Personalized Valentines Day Gifts For Kids Today!